Social etiquette can be a delicate thing in some countries, but everything’s pretty easy going in Portugal. Just avoid doing these five things. Portugal is a friendly place, with open and welcoming people. Some expats even move to the country (specifically the Algarve) and get by entirely in English without causing serious offence. But if you’re aiming for integration, there are some behaviours you should try to avoid if you want to live in true peace and harmony. 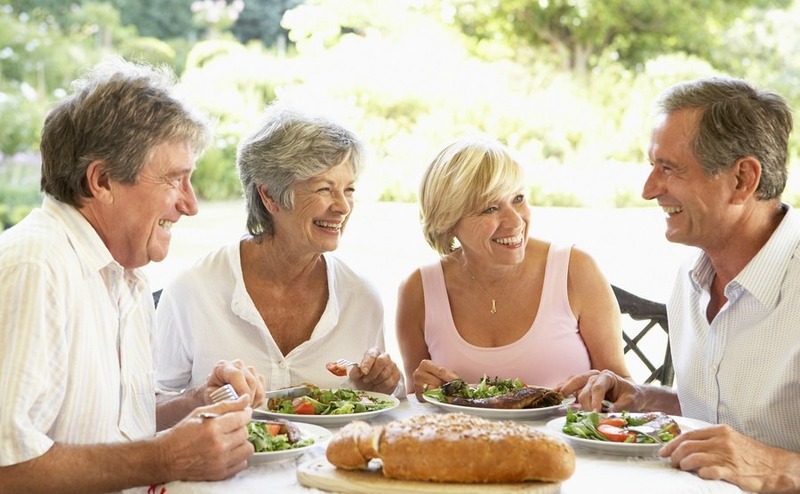 Language etiquette in Portugal is something of a minefield – especially in the Algarve and Lisbon, where most people speak English. The key point is to keep things smiley and friendly, and let the person you’re speaking to take the lead on the choice of language. 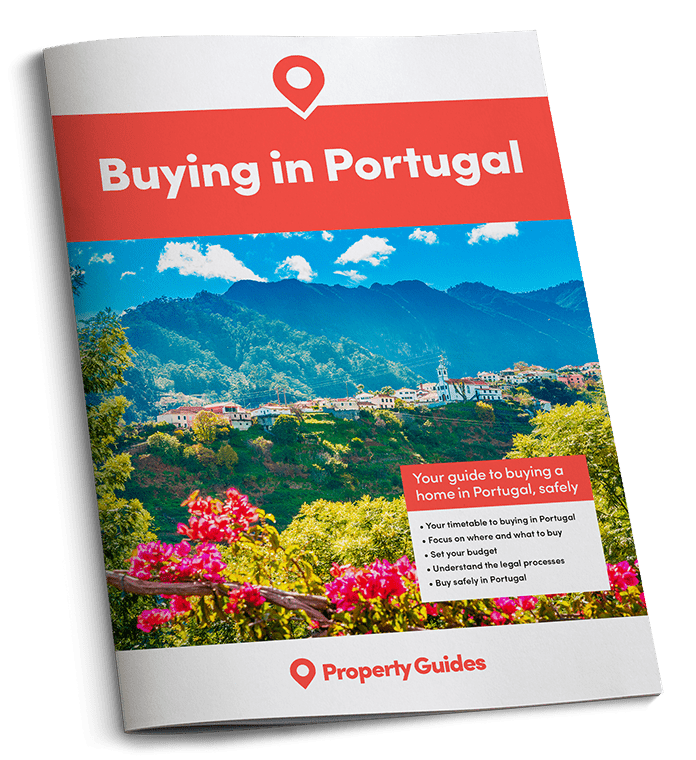 If you’re going to live in Portugal, you really shouldn’t be barking out what you want in English – leave that for the tourists, and at least attempt a little Portuguese. However, you shouldn’t then get offended if the conversation flips into English. At least attempt a little Portuguese. You shouldn’t then get offended if the conversation flips into English. While this is initially disconcerting, it doesn’t mean the person you are conversing with is devaluing your attempts at Portuguese. It’s just as likely they’re practicing their English, or that they speak it fluently and are just trying to make everybody’s lives easier. And finally, whatever you do, don’t speak Spanish because it looks the same on paper. It sounds nothing like Portuguese and rarely goes down well! Pointing at things, especially people, is considered rude in many cultures, and this applies in Portugal. Unless you’re showing someone what you wish to buy in a shop, try to minimise it. The British and the Portuguese have been friends and allies for 700 years, but it’s probably fair to say that they didn’t bond over a bottle. While the British abroad have something of a reputation for their drinking habits, groups of Brits overdoing it at the bars of Portugal do not endear themselves to the locals. So, if you want to integrate with people in Portugal, outside of boozy expat groups, try to keep your consumption of alcohol reasonably moderated and dignified. Portuguese people are unlikely to pull anyone up on their drinking-related behaviour – but at a certain point they may start laughing uncomfortably at you, rather than with you. This doesn’t apply in the major cities of Lisbon and Porto, but broadly speaking, people in Portugal don’t rush if they don’t have to. This is a country where people take the time to enjoy simple pleasures and aren’t always striving to move onto the next thing. Many people cite this slow pace of life of a key reason to move to Portugal, so try to enjoy it. The only big exception to the “no rushing” policy is whilst driving a car, as you’ll be very much aware when you experience the country’s roads. In the UK and much of Northern Europe, people are used to questioning authority. Youngsters giving “back chat” to police officers, for example, is far from unusual. This does NOT happen in Portugal. Authority figures, from police to council officials, expect (and are given) respect. This is sometimes frustrating, especially when trying to fight against seemingly endless bureaucracy, but it does – in many ways – work towards the traditional values that make the country so appealing. If you doubt this focus on authority and wish to partake in a foolish experiment, try raising your voice with a government official, or being petulant if your car is randomly stopped. You’ll soon see where a bad attitude leads you!